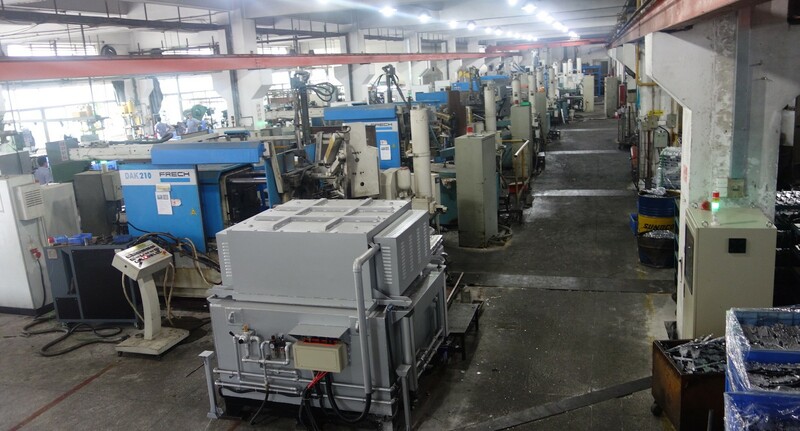 Casting Floor - Xiang Yuan Precision Die Casting Co. Ltd. Efficient production means matching the right equipment to the unique requirements of each job. With over 30 die casting machines, our annual production capacity is around 100 million pieces of Zinc and 10 million Aluminum parts.